It doesn’t matter if you’re an iOS fanatics; chances are you’ve heard about this game since it was announced during the summer. 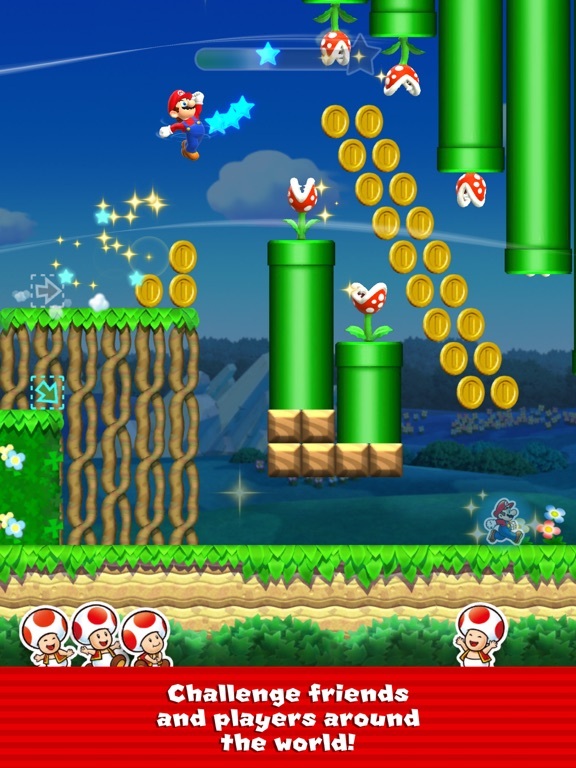 Super Mario Run allows you to play what is the closest approximation of the classic game, but with new twists. This game allows you to play with a single hand, so you can sip your latte while working on your coin round-up as easily as possible. 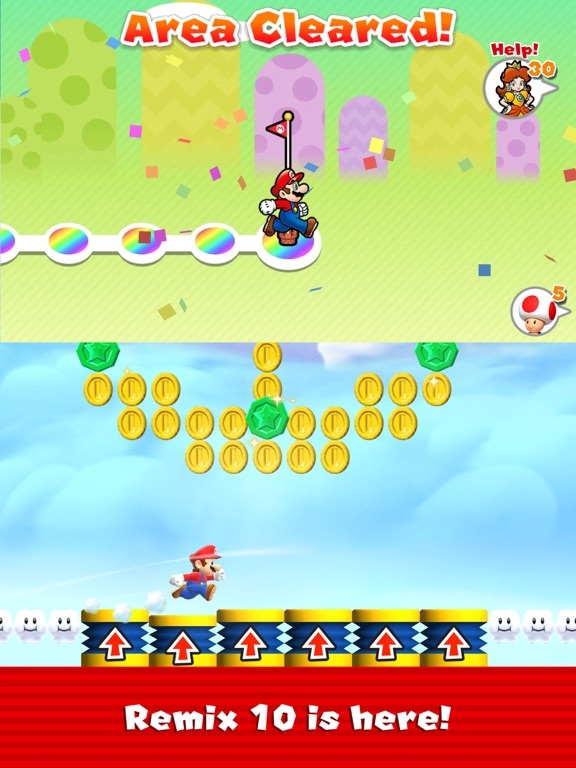 Mario will constantly be moving forward, sort of like an endless runner, and you’ll have to utilize a variety of jumps. 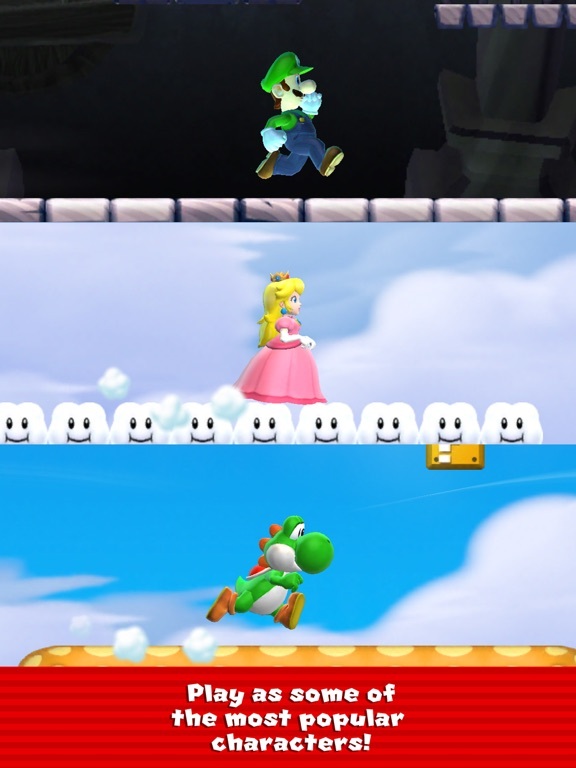 It has the typical Mario standbys, such as jumping over obstacles, stomping on bad guys, and power ups that provided the outline for platform games for decades. 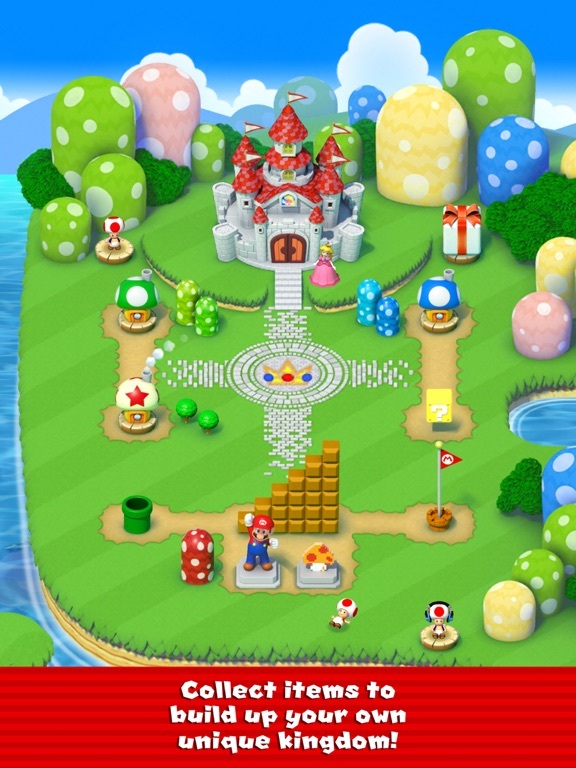 The game comes with six worlds filled with 24 courses designed to keep you coming back for more. 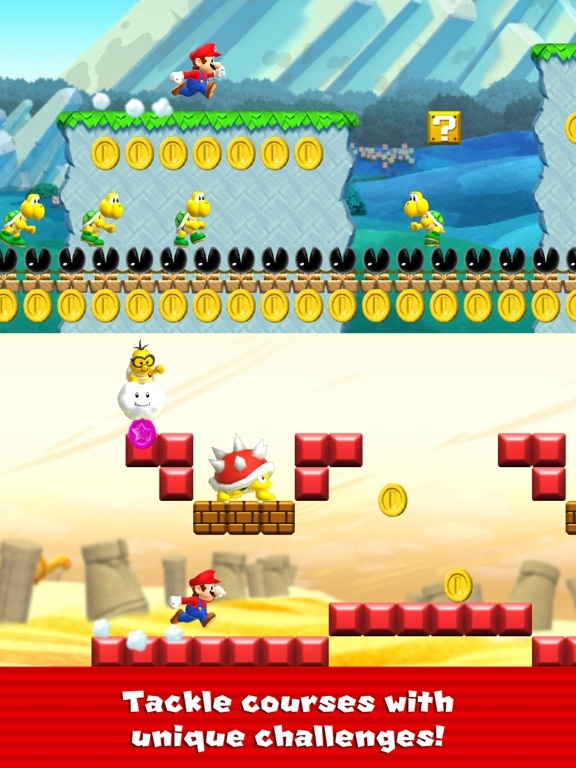 The graphics have a classic Mario look and feel with just the right sort of update to make it more modern. 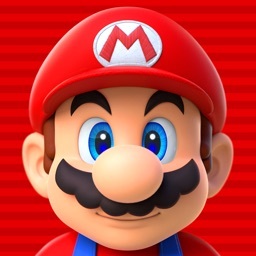 Download Super Mario Run and get started on discovering Mario like you’ve never seen him before. This is only a demo! This is not the full game for free. It is a very good game and purchase has NO micro transactions or ads. No updates since forever and very few before that. Is this site officially dead now?